Recommended Usage : This box is often called a “Book Box”. It is designed to pack heavy or fragile items such as China, Books, Crystal Ware, Wine Bottles, Photo Albums, Corning Ware, Wine Glasses, Office Arch Files, Calendars. The size of the box is weight friendly. It helps the handler to avoid over stuffing the box and even when filled to the brim, it is still easy to carry with little effort. 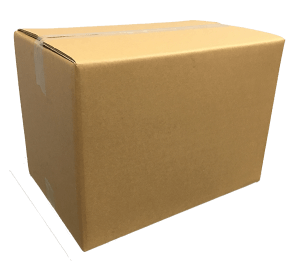 Recommended Usage : Ideal small-sized carton box for moving heavier items, such as books, records, canned food, CDs and very fragile and delicate items. Recommended Usage : This box is the typical house moving box. The size is designed to be easily carried by an Adult and it can easily fit into the rear seat of a normal saloon car. The material is of a high grade so you can re-use and it has no problems holding weight if you plan to stack it on top of one another. 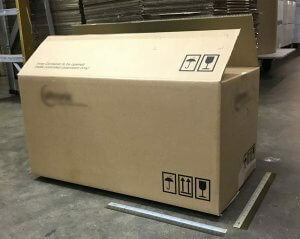 It is extremely versatile and can be used to pack for general items such as, Linens, Pillows, Crockery, Clothes, Ornaments, Kids Toys, Monitors, Personal Desktop Computers, Toiletries, Shoes. The X-Large Moving Box offers you an eco-friendly moving and storage option. Ideal for lightweight, bulky items, it easily stores lampshades, pillows, stuffed animals, clothing and more. This box is crafted from entirely recycled material and holds up to 65 lbs. 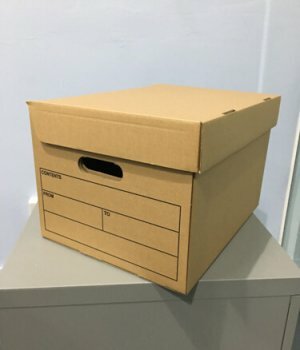 Description: These cardboard archive cartons fold together in seconds for ease of use and handling without the need for sealing tape.The boxes are made with handle holes for easy carrying. Great for storing files and documents away neatly. Designed to accommodate both A4 size papers and files. 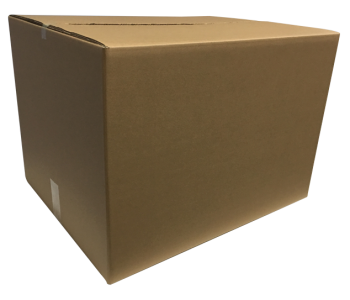 *Remarks: Boxes are used only once and are deemed clean ,re-usable and environmental friendly. To encourage environmental friendliness, we are constantly striving to provide good quality recycled storage boxes for moving and storage purposes. 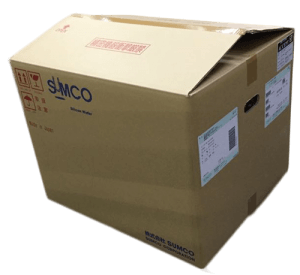 We sell excellent quality used corrugated storage boxes for sale in Singapore. These boxes are used only once and have gone through stringent sorting process. The used boxes have been tested on 3 main categories. Weight bearing/Structure Sturdiness, Level of Cleanliness and Presentability. Our vision is to provide a more cost effective and ecological option for consumers when moving house/ office/renovating . 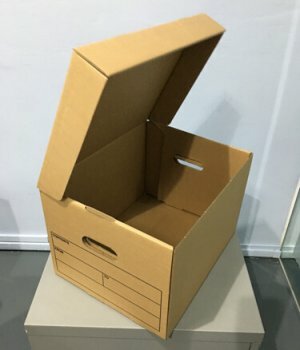 We found out through surveys that 7 out of 10 customers prefer and do not mind using used boxes because they can save the environment and save money at the same time, 75% of customers also say they have difficulty searching to buy Used storage boxes. so instead of throwing boxes that have been used only once, we collect them and resell them to customers. 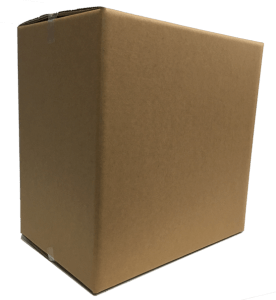 We have two different standard size of used boxes for sale. 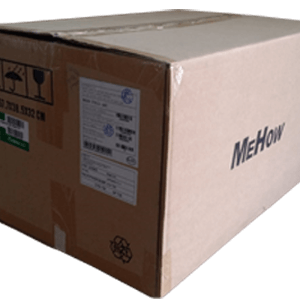 These standard sizes are selected based on reliable statistics of customers buying patterns for moving boxes. 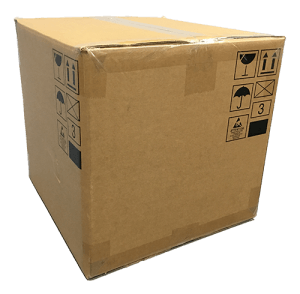 Hence we can assure you that our reused boxes are suitable for moving & Storage purpose. 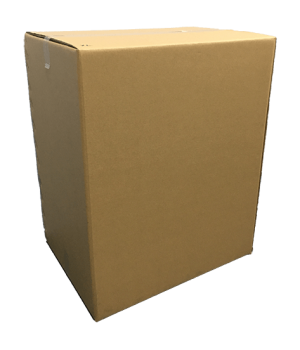 Our used boxes are all double walled boxes/5 ply, hence these boxes can be used to pack heavy items . 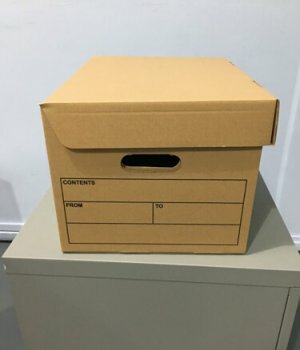 When relocating, you can save substantially when purchasing used boxes. 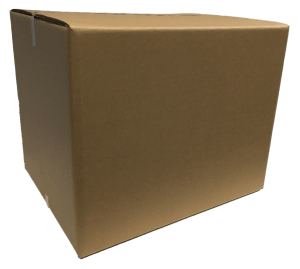 Our used boxes prices starts as low as $1 / pc. 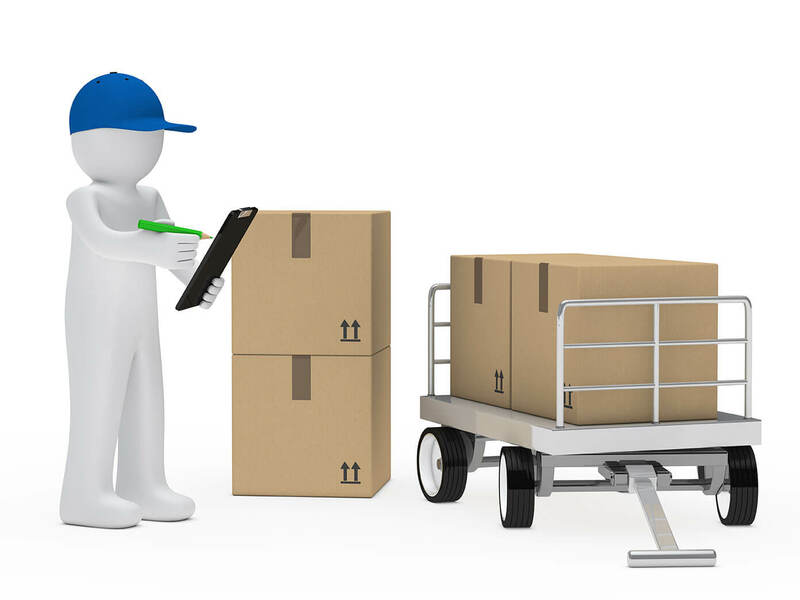 LOOKING FOR MOVER SERVICES IN SINGAPORE? 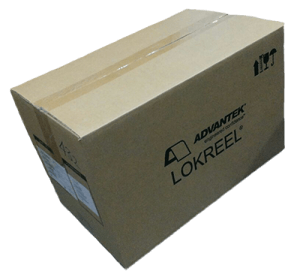 RODEX MOVERS is part of RODEX and is a partner of Carton Box Singapore. 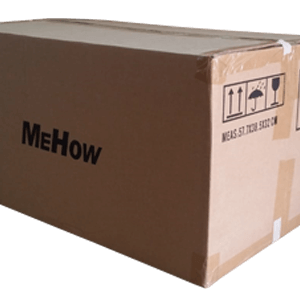 Apart from providing you high-quality carton boxes and packaging materials, we also provide efficient moving services such as delivery, disposal, warehousing, and storage. Our wide range of mover services in Singapore, from packaging to transportation and storage, ensure a convenient and relaxing relocation process. Our professional and friendly staff with years of experience in this industry makes sure that your excitement of moving to a new place is not dampened by the stressful removal process.